Help a cause, listen to great electronic music ! An amazing compilation of electronic music and all proceeds donated to Macmillan Cancer Support. A nice initiative from Touched Music, unifying great electronic music from some of the best names around and then, offering the benefits to a cause they care about. Best names ? Yes definitely. And what about “Xto9” ? It sounds like older Autechre stuff as well no ? But Richard Devine posted on his Facebook artist page that he might be responsible for “Twels” and we can only agree about this since Richard unique syncopated sounds signature is subtly present. “Falcon-Titane” is a great candidate for a potential Autechre track, if you loved their last album “Exai” and appreciated the music, “Falcon-Titane” should instantly reminds you of “Exai” atmosphere. The compilation oscillates between futuristic beats and smooth ambient textures. Fans of Boards Of Canada or Plaid will not be disappointed by the quality level of the tracks. 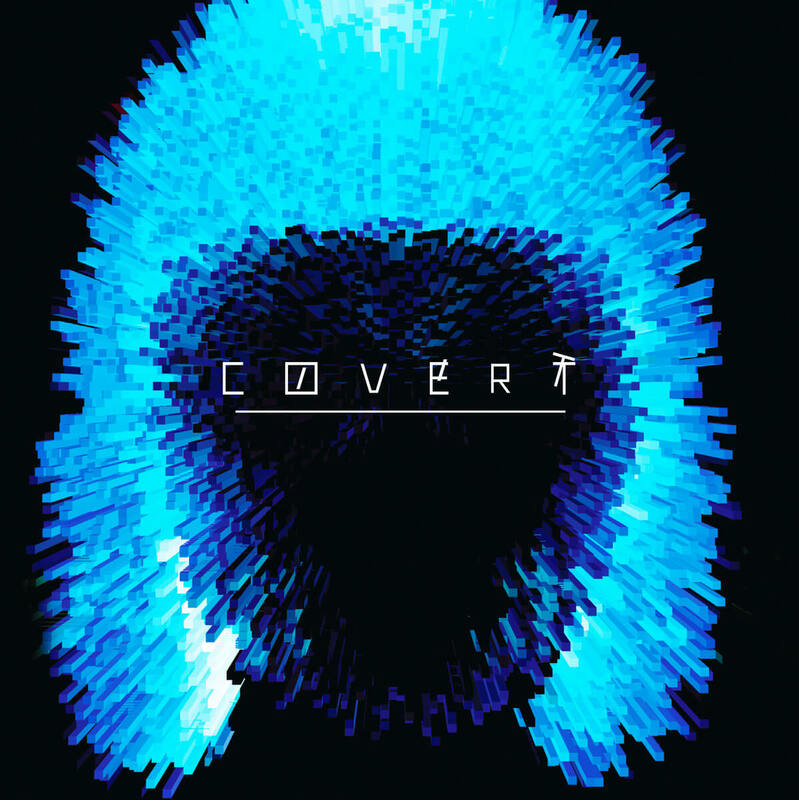 COVERT is available as a digital download or CD. Note : every artists contributed to the compilation for free !